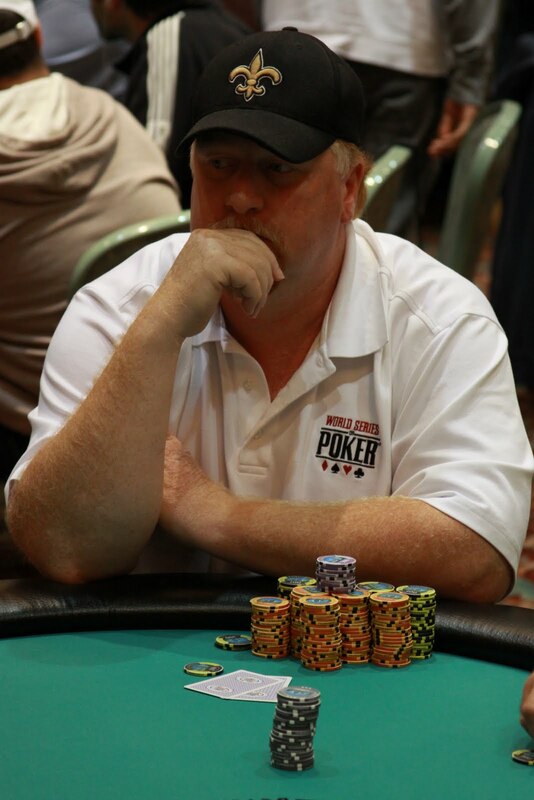 We just lost our 71st place player and all the remaining players are in the money and guaranteed at least $1,286. Play will continue today until we reach a winner. 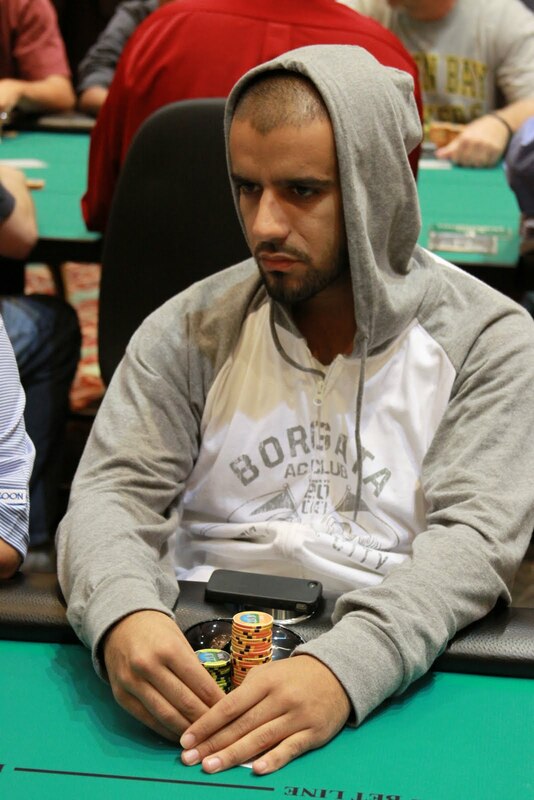 2010 WSOP Main Event 24th place finisher Ronnie Bardah has been eliminated in 73rd place at the $560 NLHE Mega Stack Challenge. The players are currently on a 15-minute break. 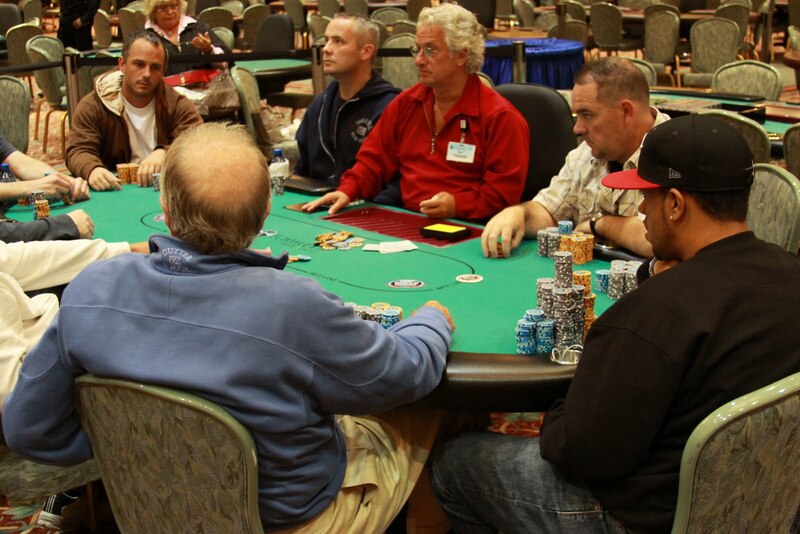 Tournament officials are coloring up the yellow 100 chips. 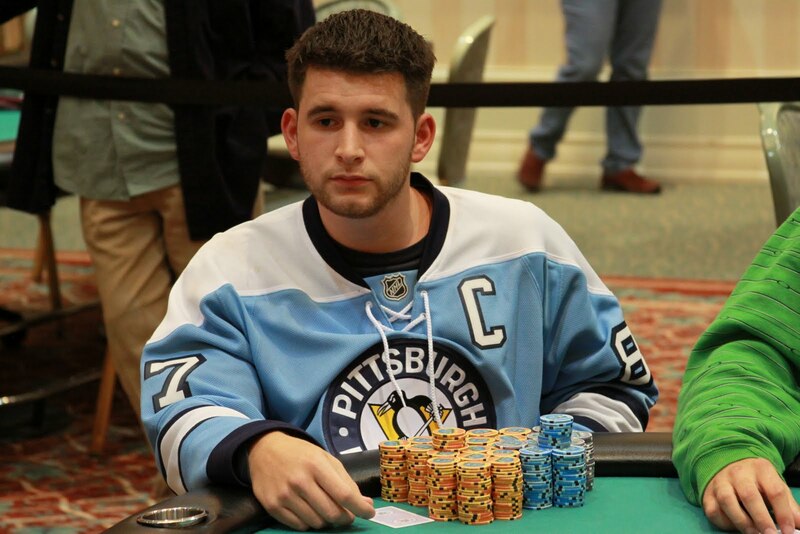 The are now only 73 players remaining with top 70 spots finishing in the money. The average chip stack is now 182,000. When play resumes, the blinds will be increased to 3,000-6,000 with a 500 ante. Mark Sykes just got all-in preflop with pocket aces against two other opponents with pocket kings and pocket sevens. 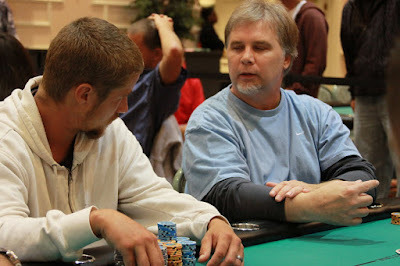 The aces held up and Sykes eliminated both players and took the chip lead with right at 600,000 chips. Ronnie Bardah moves all-in on the flop. 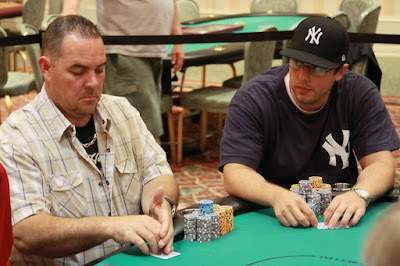 We have lost 26 players already on Day Two action and are approaching the money bubble. 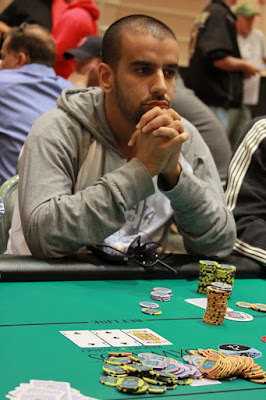 Ronnie Bardah started the day with only 30,000 chips but has boosted his stack to almost 150,000. 2009 WSOP Main Event Runner-Up Darvin Moon has also moved up the chip count ladder. 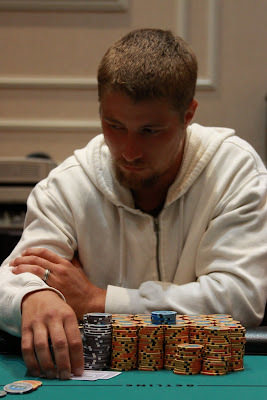 He started the day with 166,000 and has moved up close to the 300,000 chip mark already. 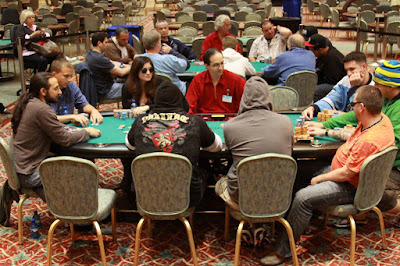 With 86 players now remaining, the blinds have been increased to 2,500-5,000 with a 400 ante. 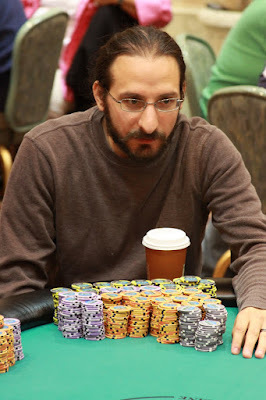 The average chip stack is now 154,000. 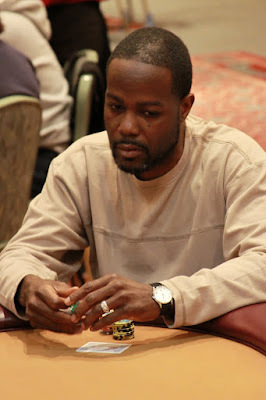 Paul Darden has been eliminated early on Day Two when his pocket eights failed to improve against the pocket queens of Vinny Pahuja. Cards are back in the air for our final 107 players. 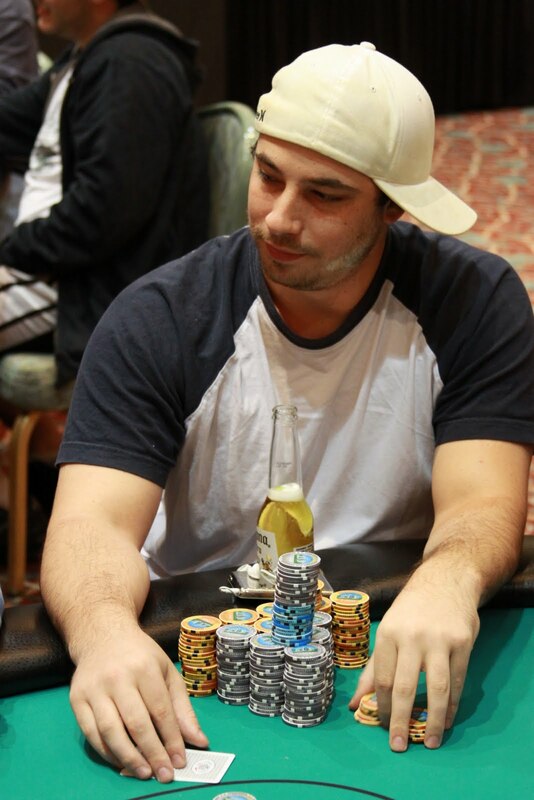 Day Two of the $560 NLHE Mega Stack Challenge event is set to start at noon today. There are 107 players remaining with top 70 spots finishing in the money. Play has ended on Day One of the $560 NLHE Mega Stack Challenge. We have 107 players moving on with top 70 spots finishing in the money. Play will resume tomorrow at noon. 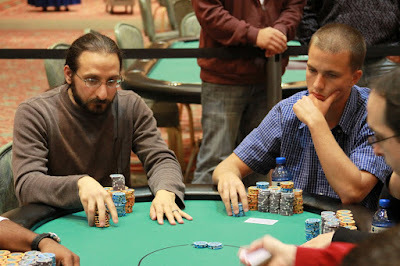 There are 130 players left and the chip average is now 102,000. This will be the final level of Day One.